The Hidden Mallu Inside You Will Have A Field Day At This New Restaurant! 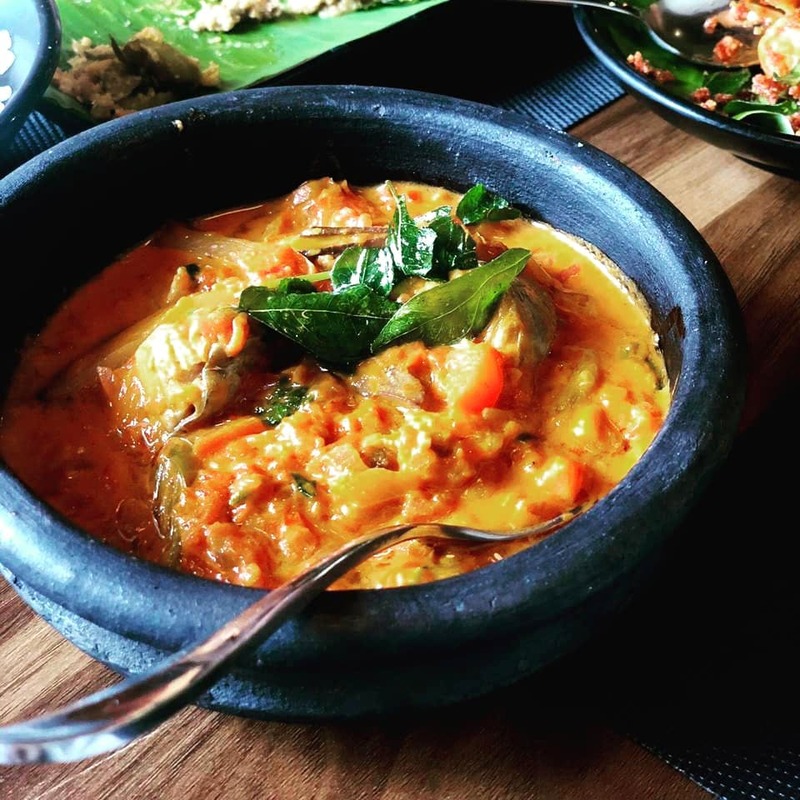 Homesick mallus, you now have a new place where you can relish Kerala food. Head to That Mallu Joint on GN Chetty for finger-licking mallu food. (We love the name of the restaurant). Expect delicacies like nei roast chicken (ghee roast chicken), fish curry (there is no mallu, if there is no fish, don't you agree? ), appam and stew, Alleppey chicken curry, the signature layered parrotta, beef roast, and biriyani ofcourse. A must try dish is the Meen Manga Curry (fish mango curry. Only a true blue mallu will know how this one tastes). There is also a vegetarian thali which has ellisheri, avial, etc. End the sumptuous meal with coconut ice cream for dessert. You also have payasam options, that is hard to resist. Most of the food items are made in coconut oil, just like it is made back home in Kerala. Head to this joint and let the mallu side of you have fun!